If your home is lacking some style right now, one great way to change all that is to choose a more elegant European modernist style. Implementing that style in your home might sound a little daunting right now, but once you know the basics and where to start, there’s no reason why you can’t make a success of this. You’ve come to the right place, so read on to find out how to add some European modernist touches to your home’s interior design. Truly modernist homes tend to have more than the average amount of glass in the interior walls. The simple reason for this is that it becomes so much easier to make the home feel light and spacious if it’s being flooded with natural light throughout the day. This is something that you should try to emphasize in your home too if possible. In modernist European homes, you will often find that the living room has one large statement artwork hanging on the wall. So rather than choosing lots of smaller artworks, you should try finding huge pieces of art that can really add something to the room. Remember, this will become the room’s focal points or at least one of them, so you want to make sure you take your time to get it right. When you’re searching for new fixtures and furniture, you should prioritize pieces made from the best wood you can find. Strong wood has always been a part of that mid-century modernist aesthetic. You can choose items such as sunpan contemporary living room furniture because they offer plenty of top-quality wood items. You don’t have to always find used items, but that’s a possibility we’re going to discuss more next. Old furniture pieces from the middle of the 20th century add some of that authentic mid-century European charm. In particular, you should be looking for pieces from Scandinavia. Danish and Swedish furniture pieces tend to be the most popular, but they’re also the most expensive. You can achieve the same style on a slightly lower budget if you look for Norwegian pieces instead. It’s pretty easy to find these items if you search online. The modernist aesthetic is usually about choosing colors that might seem too bold or out there. 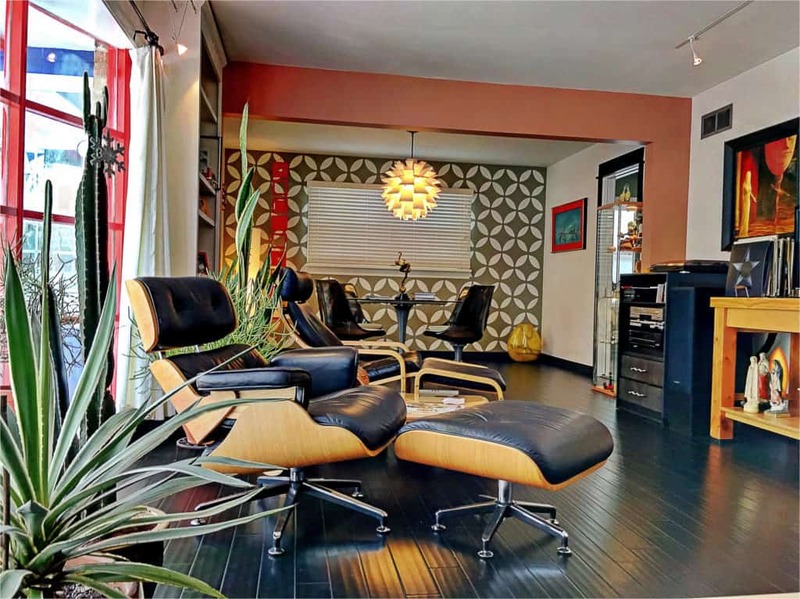 This style came to the fore in the 50s and 60s when people were just starting to experiment with more unusual and unconventional colors in the home, so you definitely shouldn’t shy away from trying an eclectic color palette. It might work far better in your home than you expect, so give it a try. All of these ideas will help you to add some of that classic European style to your home, and that’s really what you need when you’re trying to achieve great things with your home interiors. You don’t have to spend a fortune or completely change every aspect of your home, so don’t feel overwhelmed.